GT Capital has interests in the life insurance business through its 25.3% ownership of shares in AXA Philippines, the Philippines’ second largest insurance company in terms of total net insurance premium. AXA Philippines is a joint venture between the AXA Group, one of the world’s largest insurance groups, and the Metrobank Group, one of the Philippines’ largest financial conglomerates. 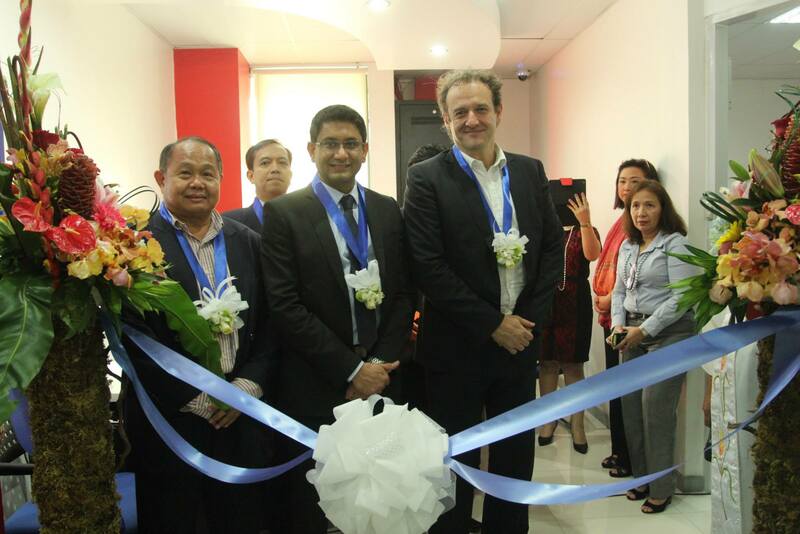 To complement its life insurance business, AXA Philippines announced in April 2016 the completion of the acquisition of 100% interest in Charter Ping An Insurance Corporation, the fifth largest non-life insurance company in terms of gross premiums written in the Philippines. 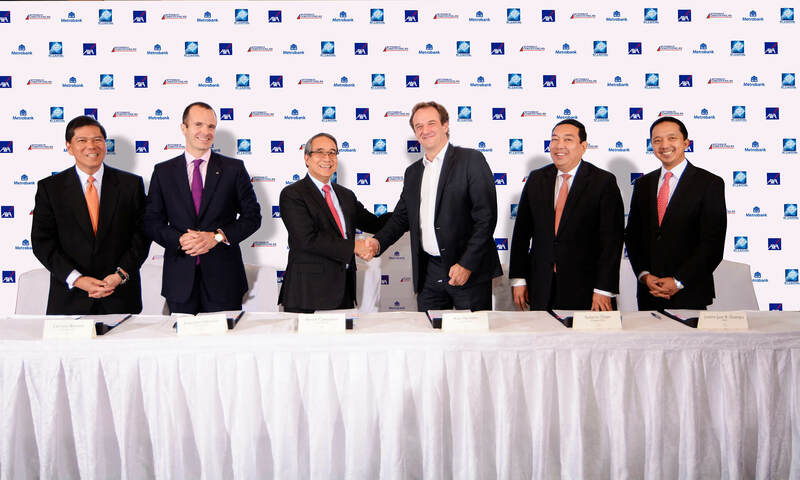 AXA Philippines is now a provider of a comprehensive suite of products, personal and group insurance in the Philippines, covering life insurance and investment-linked insurance products, savings and investment, health coverage, and property and casualty insurance. 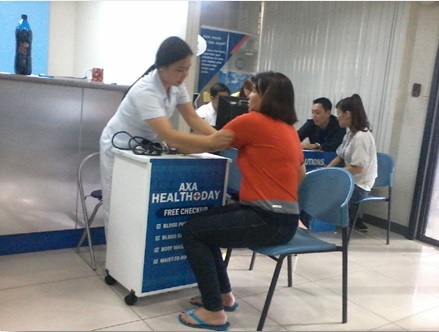 AXA Philippines distributes its products in the Philippines through a multi-channel distribution network comprised of agents, bancassurance, and corporate solutions. AXA is the world's number one insurance brand and has been redefining insurance standards around the globe for the past two centuries. Two hundred years hence, AXA is present in 64 countries and serves over 107 million customers. AXA has more than 3,000 financial advisers in 32 branches, and 700 financial executives in over 900 Metrobank and PSBank branches nationwide. 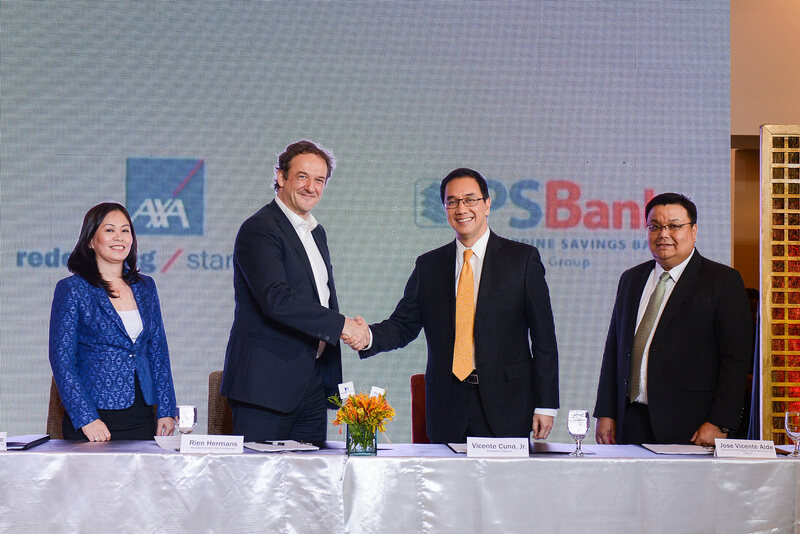 With its recent full-acquisition of Charter Ping-An, AXA Philippines has entered into non-life insurance business, providing Filipinos a range of financial protection to suit their needs today. "Thinking globally and acting locally will continue to be AXA's credo."